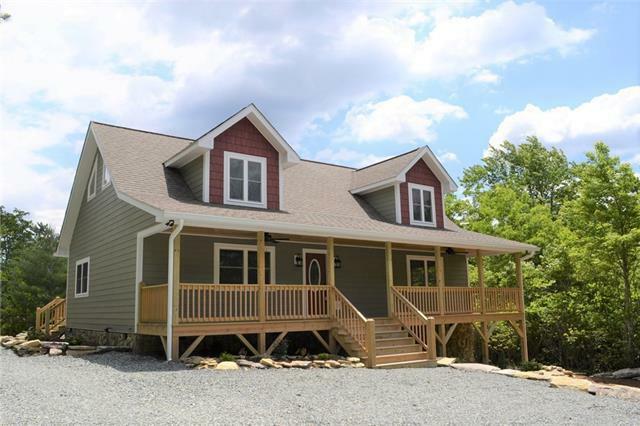 Beautiful new construction, 3 bedroom, 2.5 bath rustic mountain home on .055 acre lot in quiet gated community of Upper Creek Acres. Soaring tongue and groove pine ceilings, amazing natural light, stone gas fireplace, hickory kitchen cabinets, graphite gray granite, and patio door to back full-length deck complete Great Room. Pantry, broom closet, half bath, and laundry on main level. Master Suite with walk-in closet, double vanity, and whirlpool tub also on main level. Two bedrooms and additional full bath upstairs with Mitsubishi ducted mini split heat pump. Main level is dual fuel - heat pump with propane furnace backup. 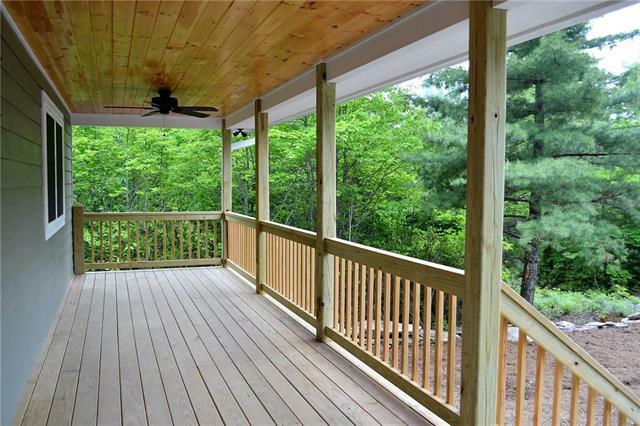 Full length front porch with ceiling fans. 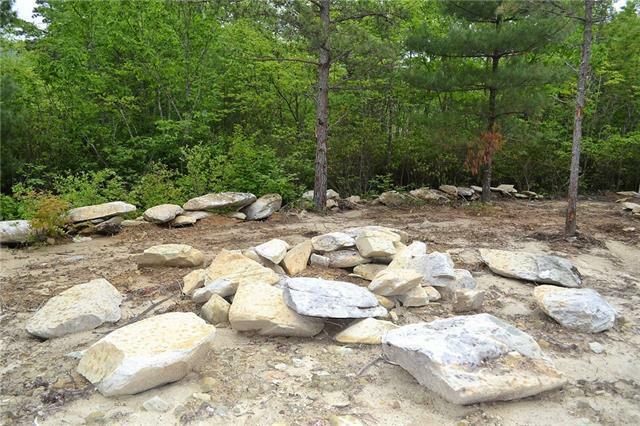 Back deck overlooks private backyard with cool large rock firepit. Neighborhood access to Upper Creek. 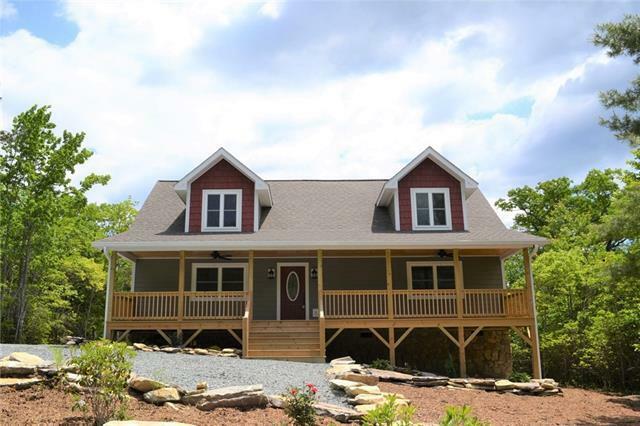 Minutes from the Linville Gorge Wilderness, Jonah Hole, unlimited hiking and mountain bike trails. Tax value to be determined. Nearly full tank of propane included. No vacation rentals allowed.